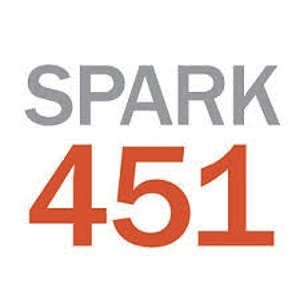 Spark451 is a higher education enrollment strategy, technology, and marketing firm that combines creativity with powerful technology to achieve measurable results. The firm integrates a multitude of communication channels and digital platforms for effective recruitment, advertising, and media for colleges and universities nationwide. Element451 is an intelligent admissions marketing platform, fueling enrollment campaigns and is offered to institutions as a self-service, robust CRM. This comprehensive solution enables partner institutions to spend less time managing systems and more time reaching students through modules that include email marketing, online applications, event management, lead generation, and more. Spark451 uses enrollment marketing to integrate a multitude of communication channels and digital platforms for effective student recruitment, advertising, and media. We have helped our clients achieve and exceed their new student enrollment goals, and have amassed numerous industry awards in recognition of our strategic and creative work.